Explore the latest listings for homes in Ocean Springs, MS below. These properties were listed in the last week. 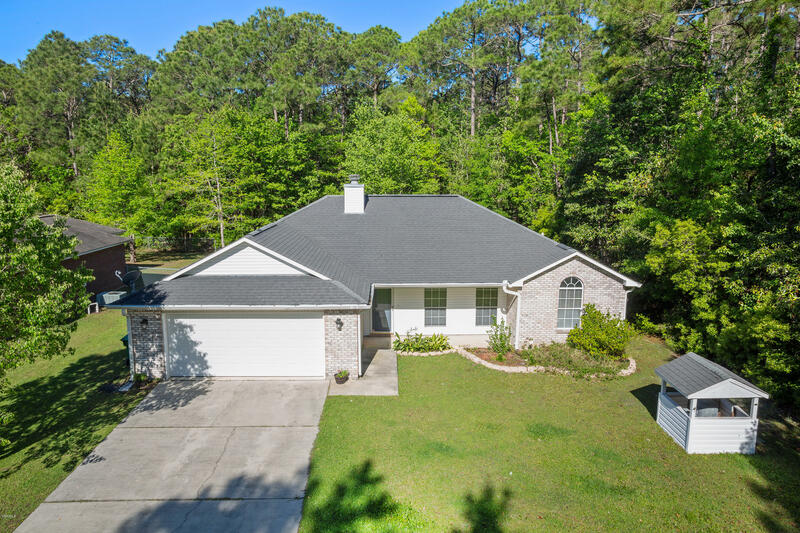 You may also want to view all Ocean Springs MS homes for sale. Questions? Call us at (228) 731-3881 or contact us online! Nice Bungalow with a great deal of potential.Set in a tree lined setting with wondrous landscaping. The property has two outbuildings and a pond. 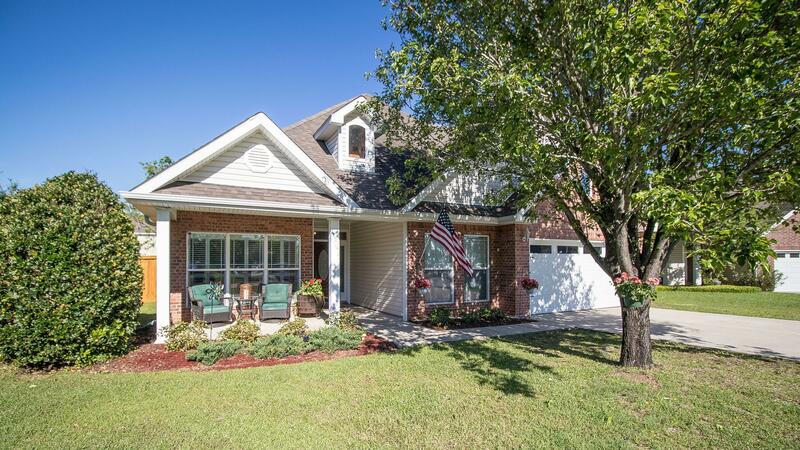 Custom built home in downtown Ocean Springs, live oaks on a corner lot. 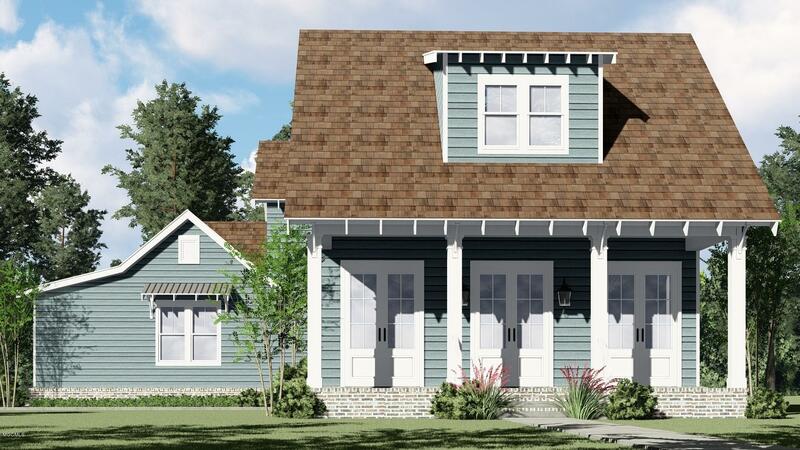 Walking distance to restaurants, steps away from freedom field, just blocks from the beach and all the great amenities that Ocean Springs has to offer. Don't wait, call now to start making selections for your new home. BREATHTAKING Home. Basically new construction. Home has never been lived in. Seller has been coming down on weekends infrequently to customize her home for the last two years from Missouri to make it her ''FOREVER DREAM HOME'' and then, The Grand-babies up North Happened! Well you know what that means....Situated on a VERY private 2 plus acres. This Cedar shingled craftsman home has everything!! 3 zoned HVAC. Tank-less Gas water-heater for on demand hot water. Fabulous Kitchen that would make anyone jealous!! Separate guest suite. Home has been lightly staged. Feels like the country but minutes to Everything!! 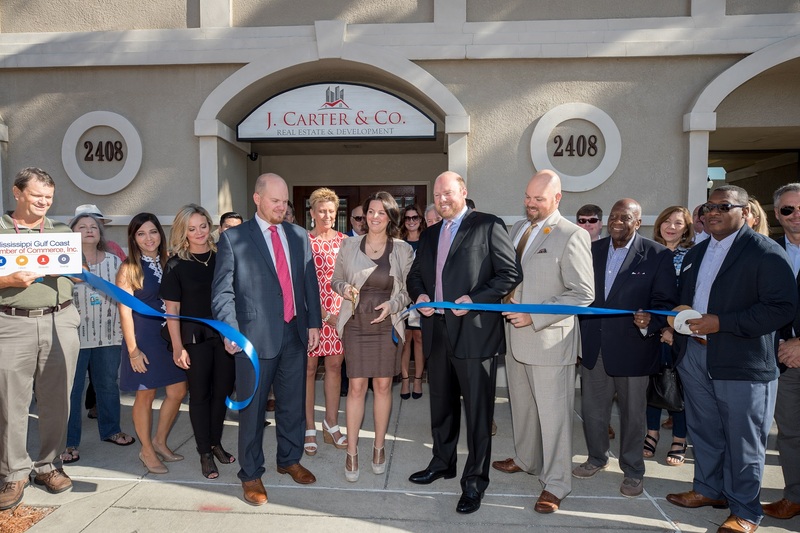 Conveniently located between Ingalls & Keesler. Parklike property has large storage shed and plenty of room for a pool!! Come see this stunning home. Call now before its too late! REPAIRED! This 4 bedroom, 2 bathroom home is move in ready! New flooring, New Paint throughout, New fixtures, New SS appliances and more! Open floor plan with lots of space. Large master bedroom and Jacuzzi tub! Double garage and fenced in back yard! This is a Fannie Mae HomePath Property. Come one, Come all! 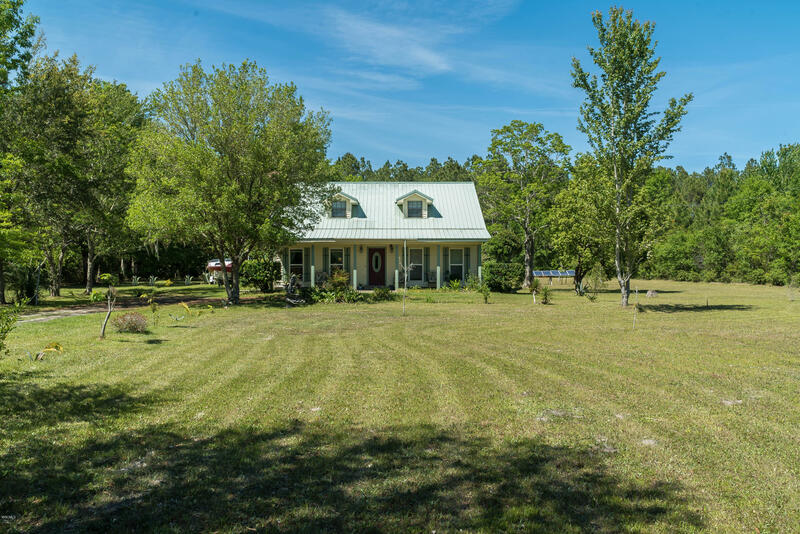 Check out this beautiful 3 bedroom/2 bath home on a LARGE 3.23 acre lot in Ocean Springs! Priced to sell and being sold as-is, this beauty is within walking distance of St. Martin High School. With the tree line all around you, you'll almost forget that you're in the city of Ocean Springs! This is a must see! Amazing custom home in desirable OS school district with a huge backyard on a cul de sac. 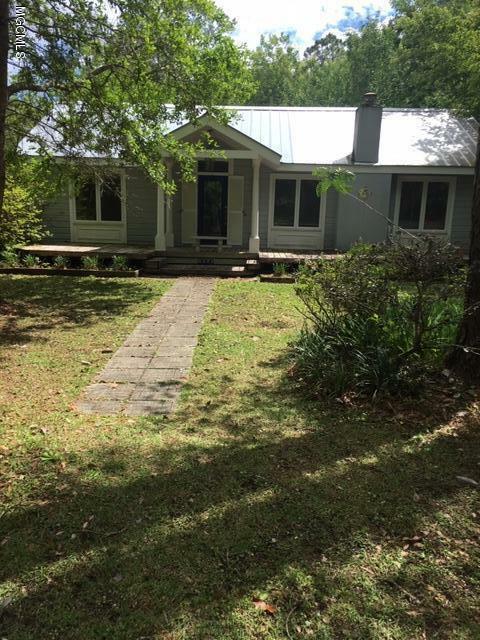 4bd/2ba with a bonus room and sunroom gives your family plenty of space to enjoy and relax. Call today before this home is sold! 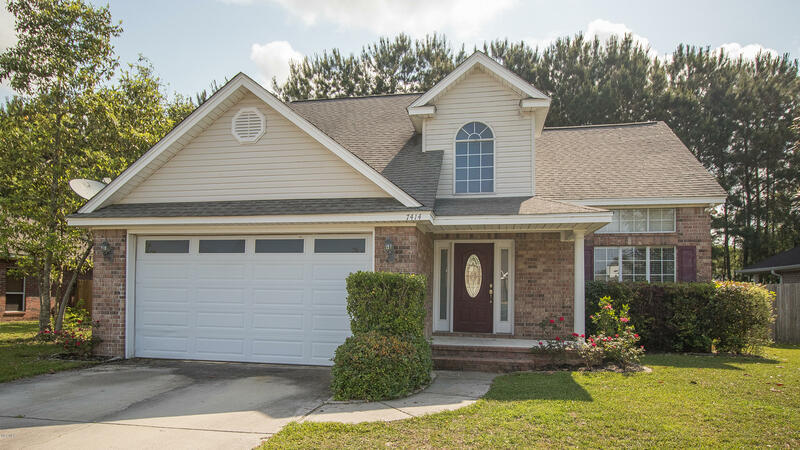 This house has so much to offer, but the best is that it is move-in ready with all the appliances staying, fresh paint throughout, brand new carpet in all the bedrooms, and a 2017 HVAC unit with transferable 5 warranty. 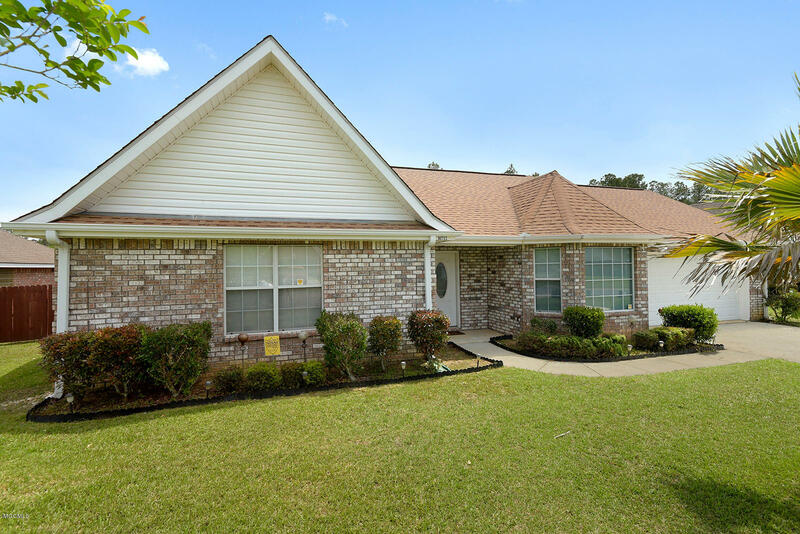 You will love this home located in the sought after Ocean Springs School District. Large living room with vaulted ceilings and tons of natural light gives a spacious feel. The living room flows nicely to the breakfast nook and kitchen giving the space a touch of an open concept. The secluded master suite has everything you need with separate shower, garden tub, walk-in closets, and dual vanities. At the end of a long day, unwind on your fully screened back porch and just enjoy your fenced in backyard. Easy to show, call today! 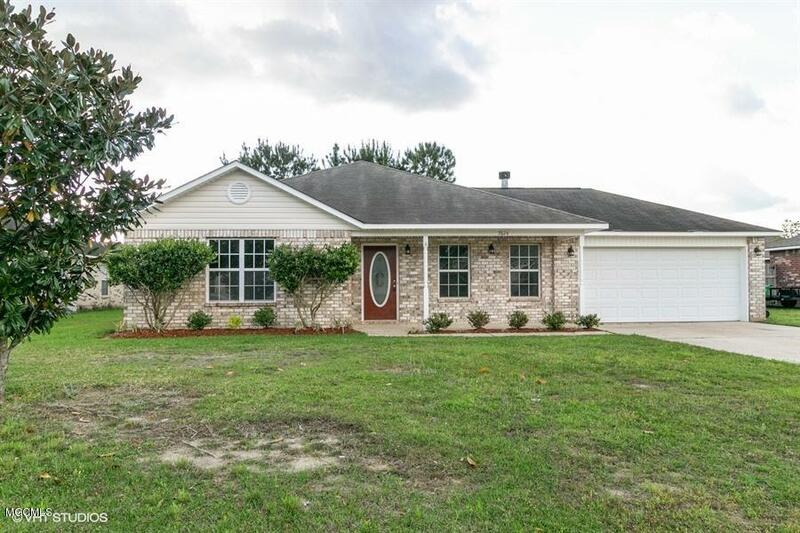 Wonderful 3 bedroom and 2 bath home! Located in a quiet neighborhood with a large backyard. 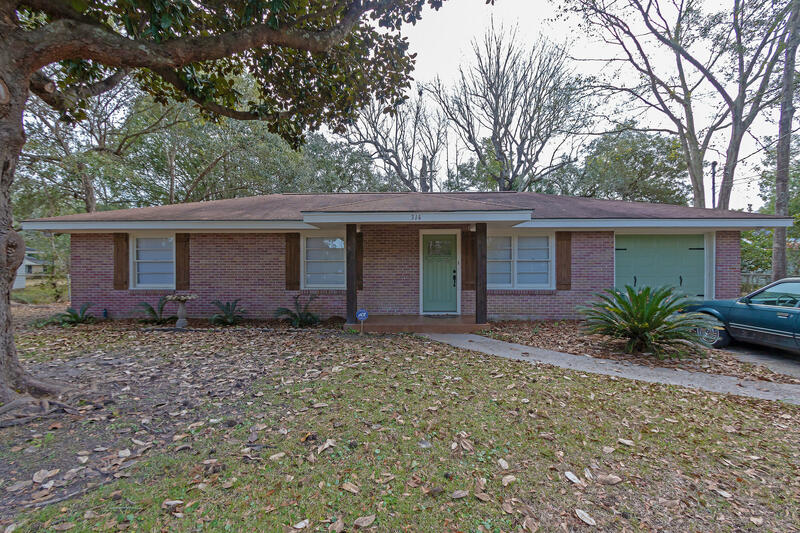 Location, Location, Location!MOTIVATED SELLERDo not miss your chance to live close to the action of Downtown Ocean Springs.This 1958 home is in one of the desired neighborhoods in Ocean Springs. If you want to be close to the Beach, Ocean Springs Yacht Club and Downtown this is your chance. This home has a new Central A/C and Heat Unit, Security System, Large Laundry/Mudroom, Single Car Garage, Large Fenced Back Yard, and much more. 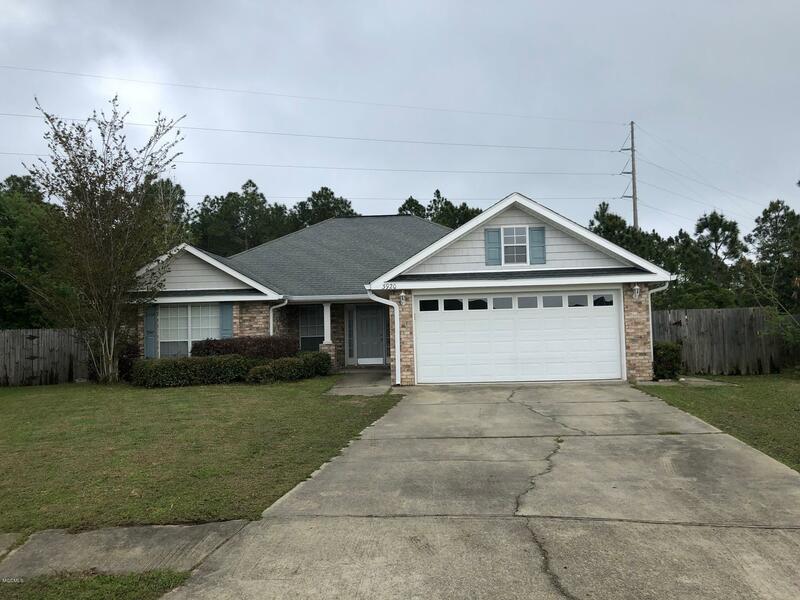 Listed by Hope Realty, LLC. Nice home in a quite neighborhood with one of the largest backyards! Large entry way opens into living area with cathedral ceiling and wood burning fireplace. Master bedroom has tray ceiling with office/nursery area, walk in closet, master bath has large whirlpool bath and a shower. Open kitchen and dining that leads into sunroom and patio. Ready for a new family!